A new edition of Island in the Clouds is now available to order from Amazon! The print edition is now available online at Chapters/Indigo. Libraries may purchase through Overdrive. Please contact me directly if you wish to add the print version to your collection. **Please note that the original edition of Island in the Clouds is now officially out-of-print. I do still have some copies in stock, but this version will not be reprinted once these copies are sold. 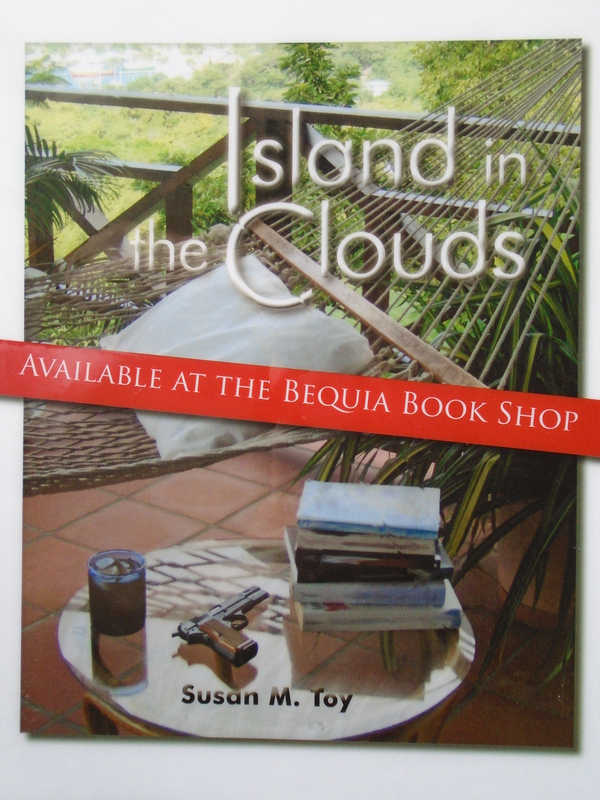 If the print edition of Island in the Clouds is not available to purchase where you live, or if you would like to sell copies in your retail outlet, please send an email to susanmtoy (at) gmail.com. Thank you! And, look – available in Saskatchewan, too!! Maybe you should try Jay’s Bookstore in Dominica (767)448-4024; fax (767)448-6926. Box 254 Roseau. They might be interested as I think they have other West Indian authors in their holdings. Good luck!